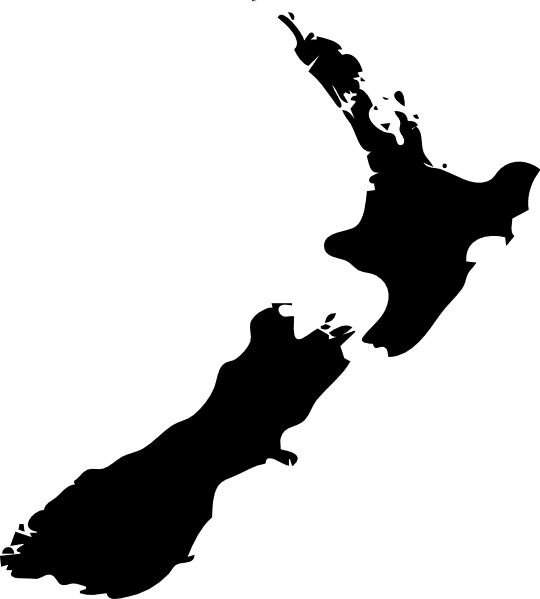 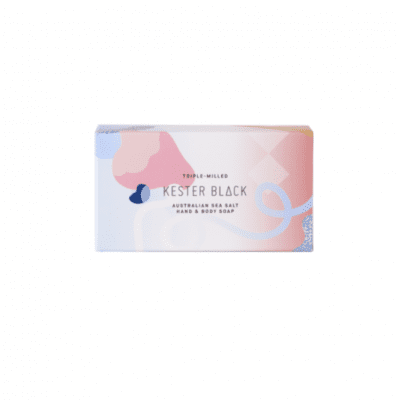 Kester Black is proudly Australian made and owned, however the creator & owner is a kiwi! 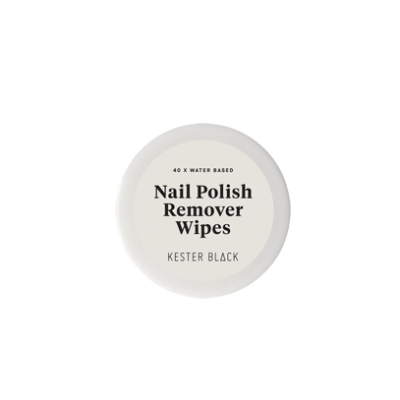 They use sustainable production methods including the use of recyclable materials and small batch manufacturing to minimise wastage. 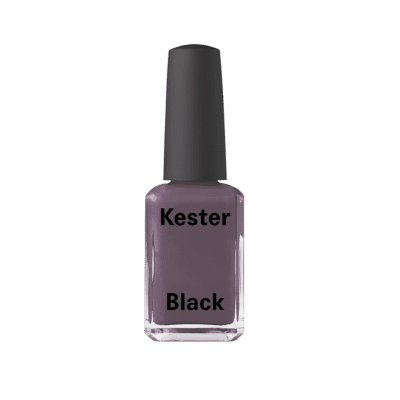 Their products contain only the highest quality ingredients and all have CCF (Choose Cruelty Free), and Vegan Society accreditation. 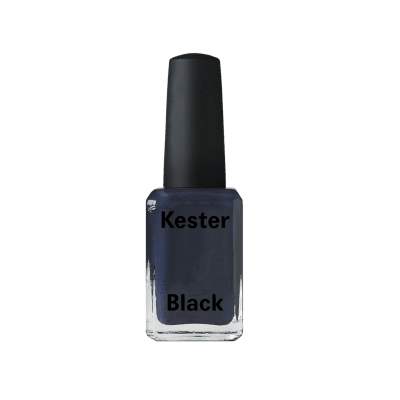 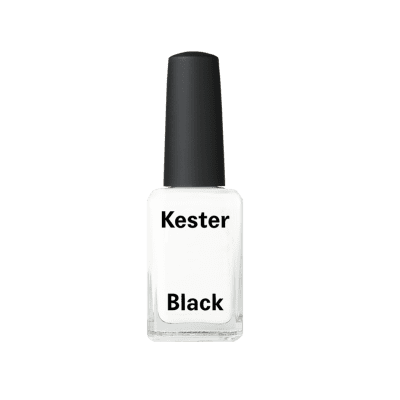 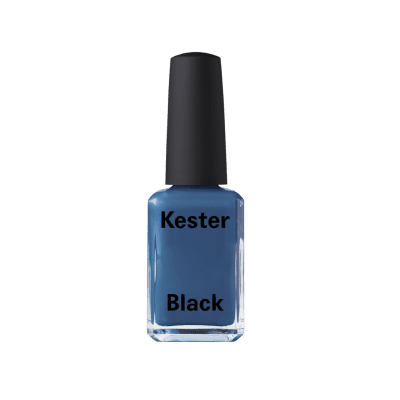 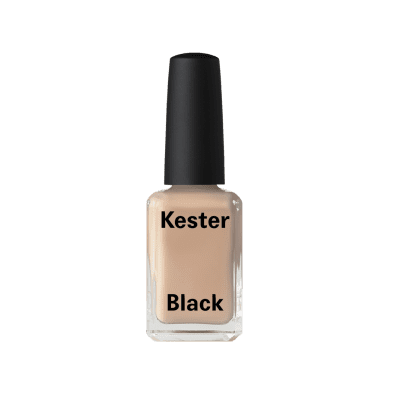 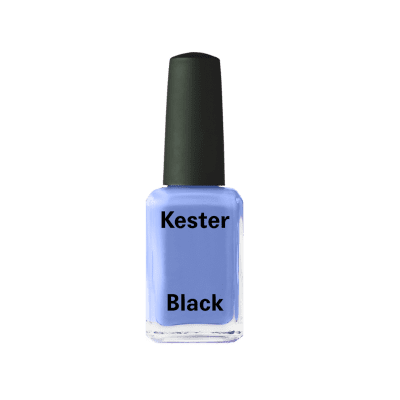 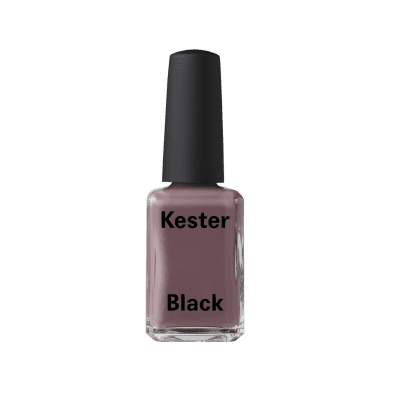 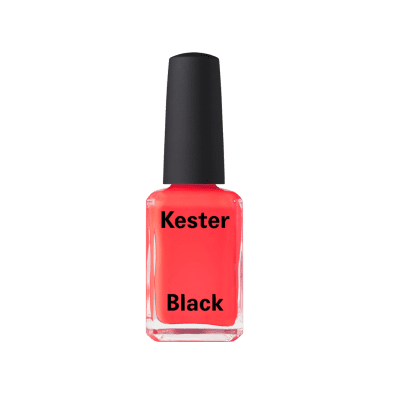 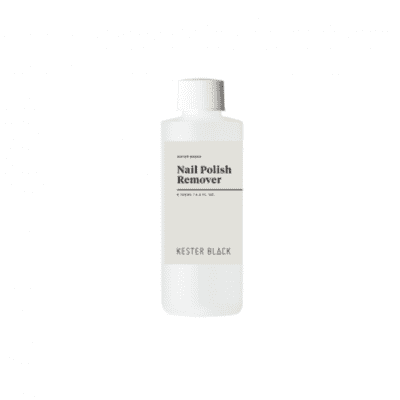 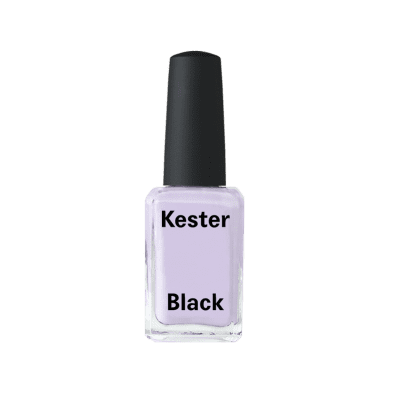 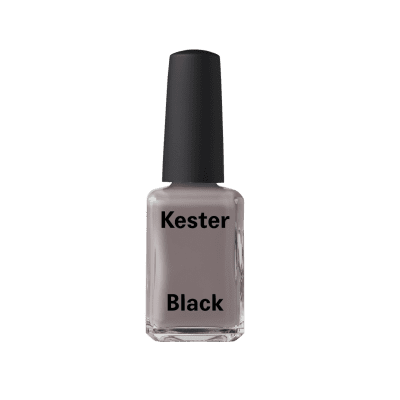 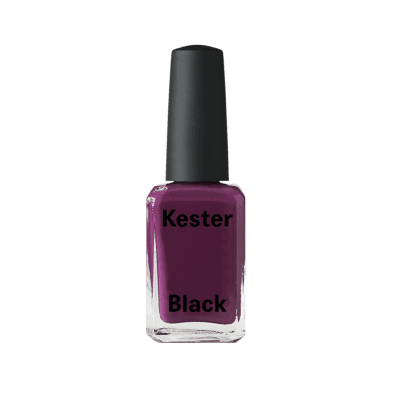 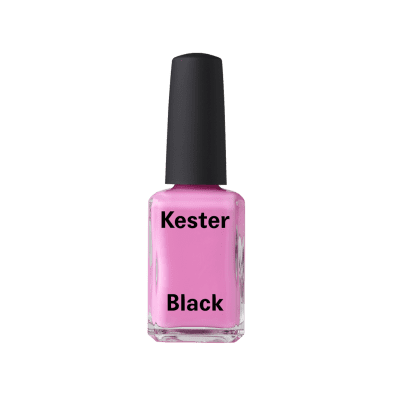 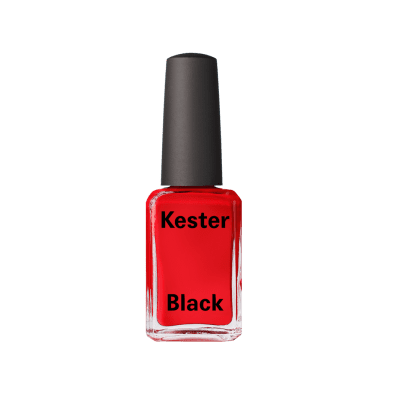 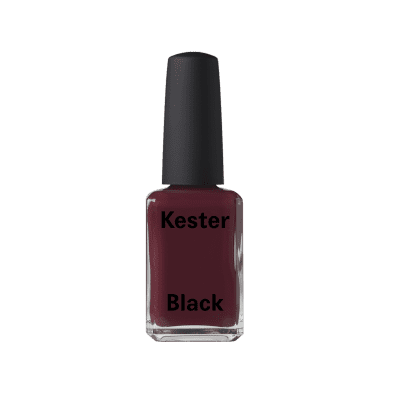 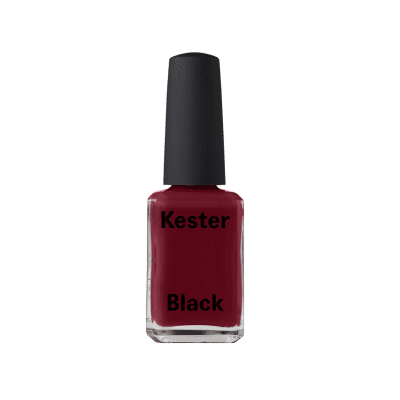 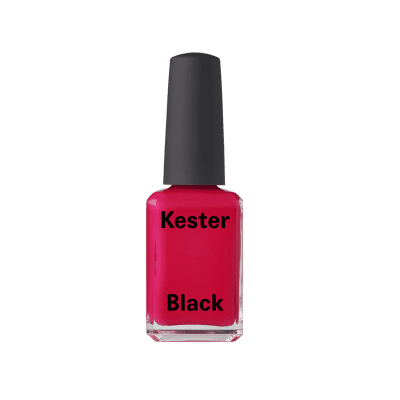 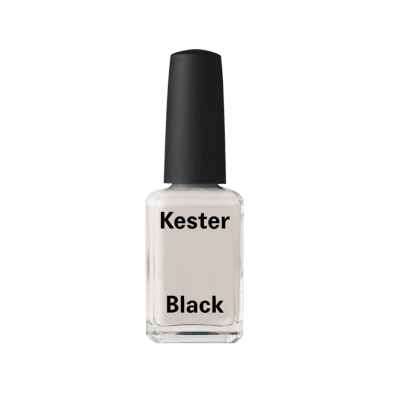 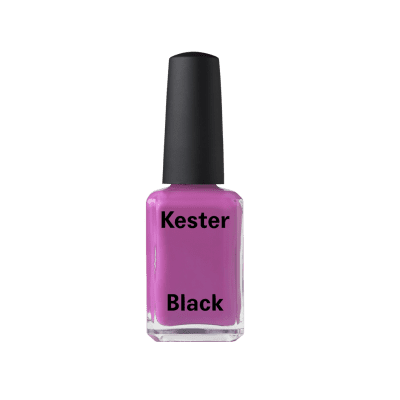 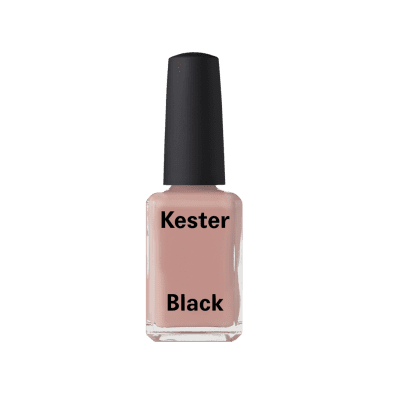 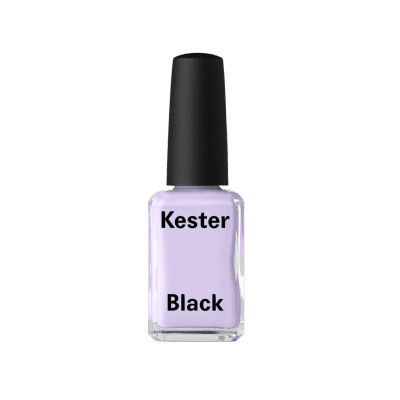 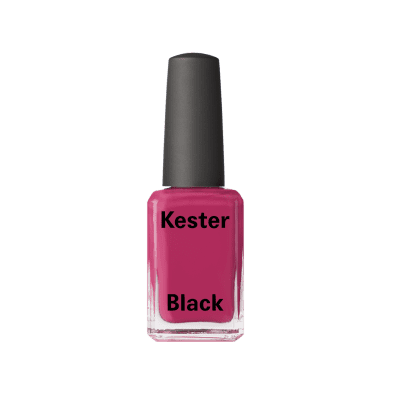 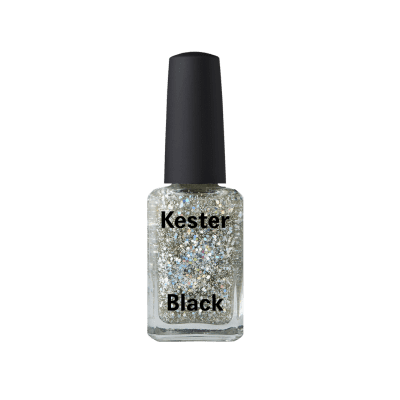 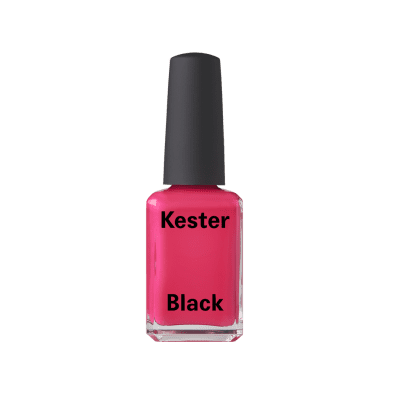 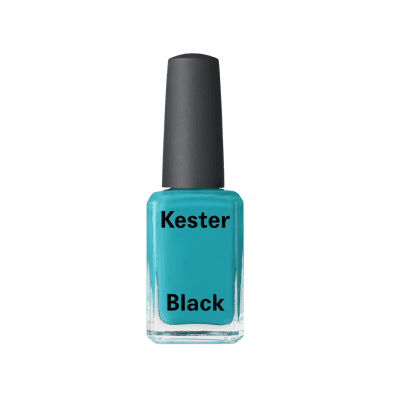 When you make a purchase with Kester Black you are also purchasing their guarantee that none of their products or ingredients have ever been tested on animals either by their company; by anyone on their behalf or by any of their suppliers. 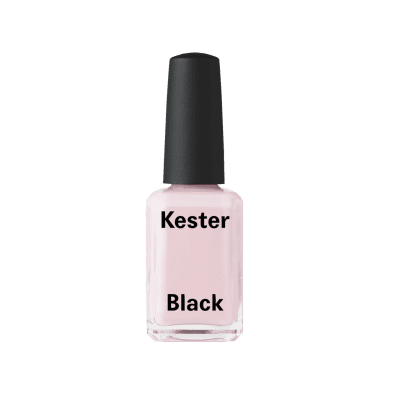 They are also a vegan company; none of their products contain any ingredient derived from animals. High shine, chip-resistant nail polish follows the 10-Free formula; free from toluene, DBP, camphor, formaldehyde, formaldehyde resin, xylene, parabens, fragrances, phthalates, or any ingredient derived from animals. Kester Black has also never used ingredients ethyl tosylamide or triphenyl phosphate. 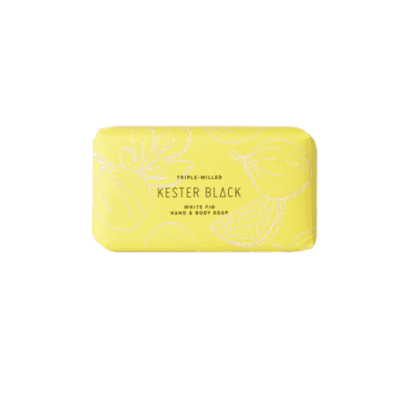 Alongside their polishes, they offer a deeply nourishing, triple-milled soap range. 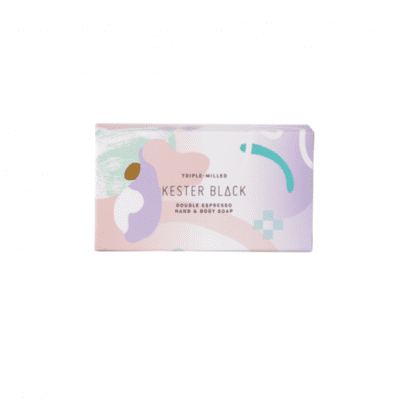 Kester Black soaps are completely free from palm oil and do not contain any parabens, sulfates or petrochemicals.